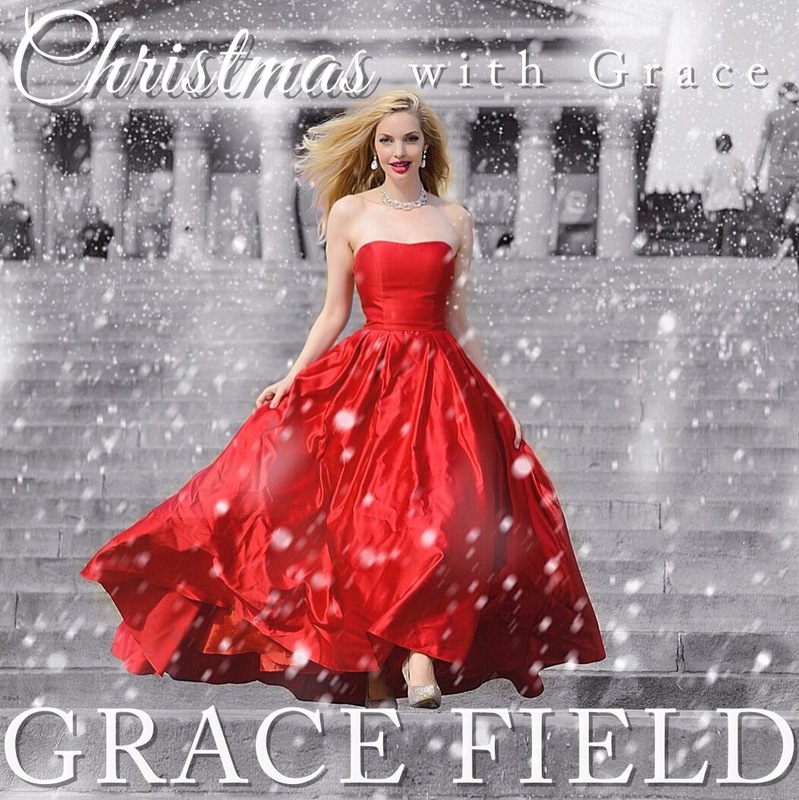 New York-via-Austin, TX singer Grace Field has just released Christmas With Grace. And with its jazz-tinged production, strong collection of standards, and Field’s crystal-clear vocals, this record reaches toward the cheap seats! But the Plainsboro native’s ambitions aren’t strictly commercial: 100% of the proceeds to go Operation Christmas Child, a charity that specializes in getting basic necessities to underprivileged youth across the globe. You can check out Christmas With Grace on Field’s website as well as Spotify.